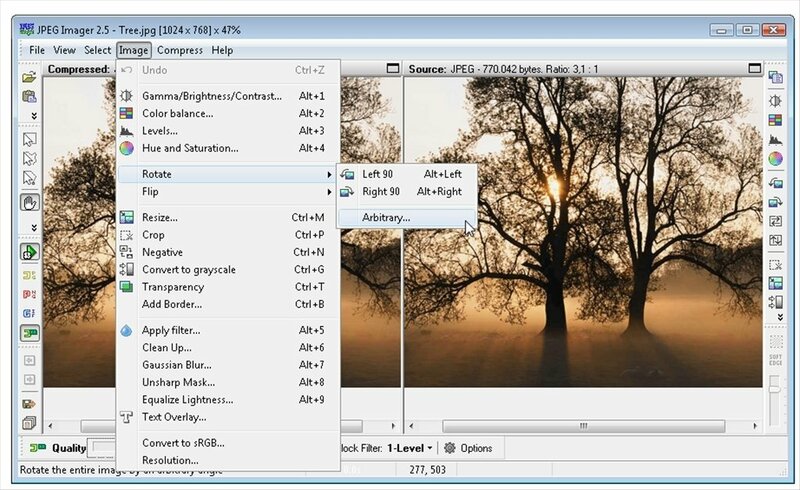 JPEG Imager has been designed with your images and photos in mind. Do you need to find a balance between the compression ratio, the size and the resulting quality? 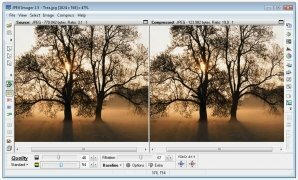 JPEG Imager will take care of this task. Optimize the size and quality of your photos. 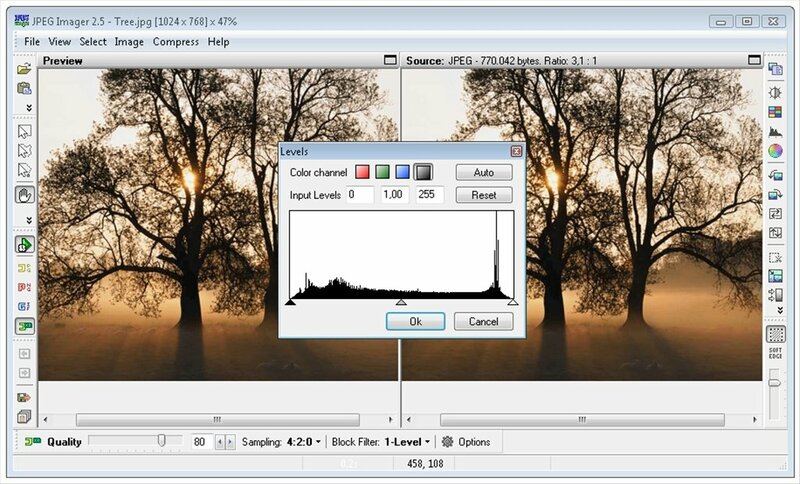 To achieve this balance, JPEG Imager offers the user different compression controls, offering you the possibility to compare the result of the initial and final images. 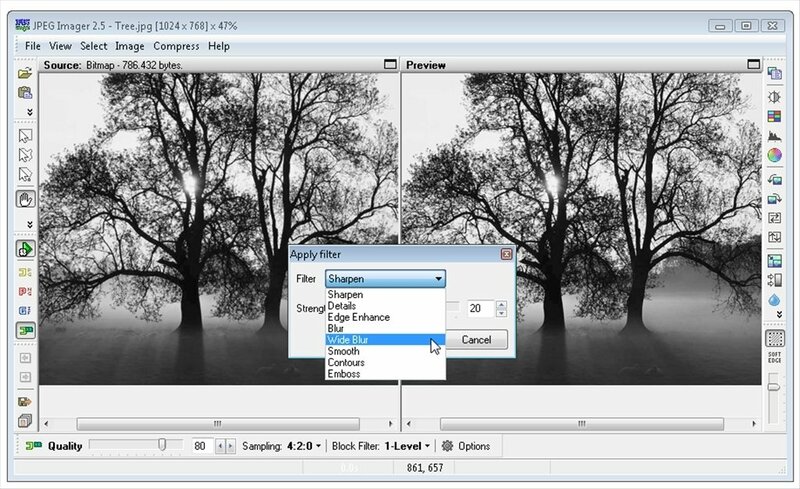 It offers a real time preview mode that is ideal to adjust parameters on the fly and view the changes, even though the user will also have the possibility to just establish an ideal size or compression ratio, and leave the rest of adjustments up to JPEG Imager. 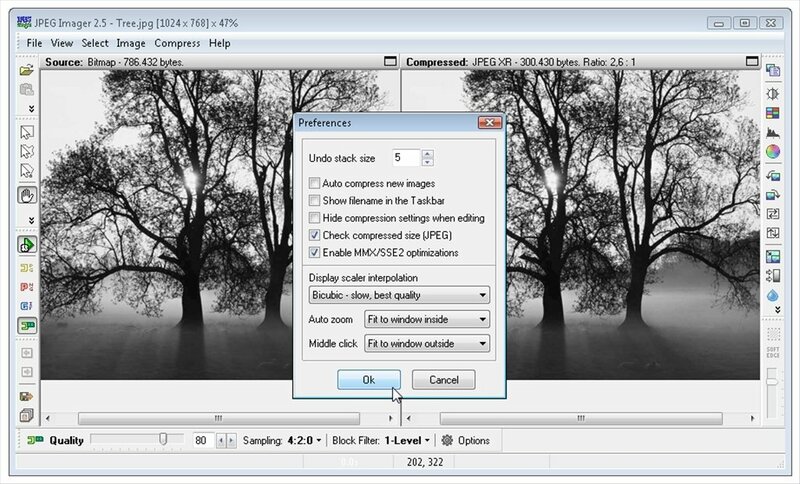 Compress images and photographs maintaining an optimum balance between size and quality. 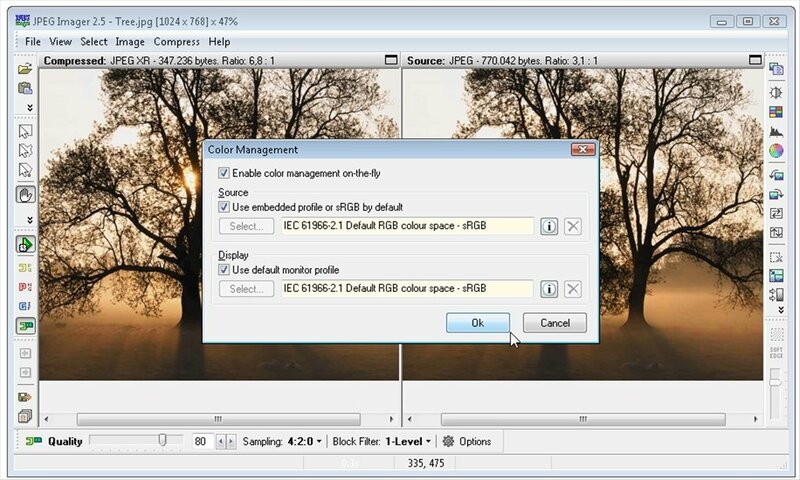 Separate chromatic and luminosity controls. Processes PNG and GIF images as well as the JPEG format. Treat your digital images, those that have been scanned and that you were thinking of sharing over the web. Process images in batches and generate thumbnails. 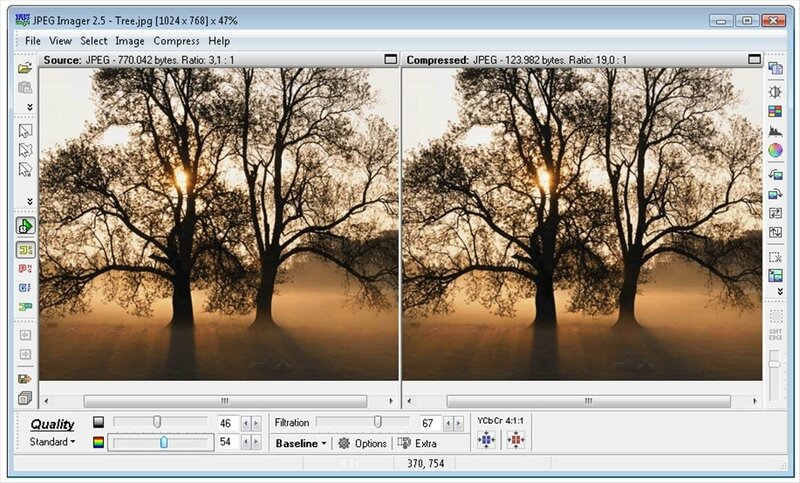 Improve the quality of your photos without jeopardizing their size. 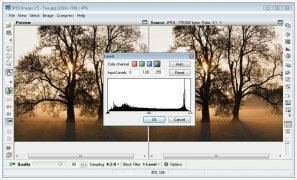 Download JPEG Imager for free, an image compressor that will provide you with the ideal balance between size and quality.